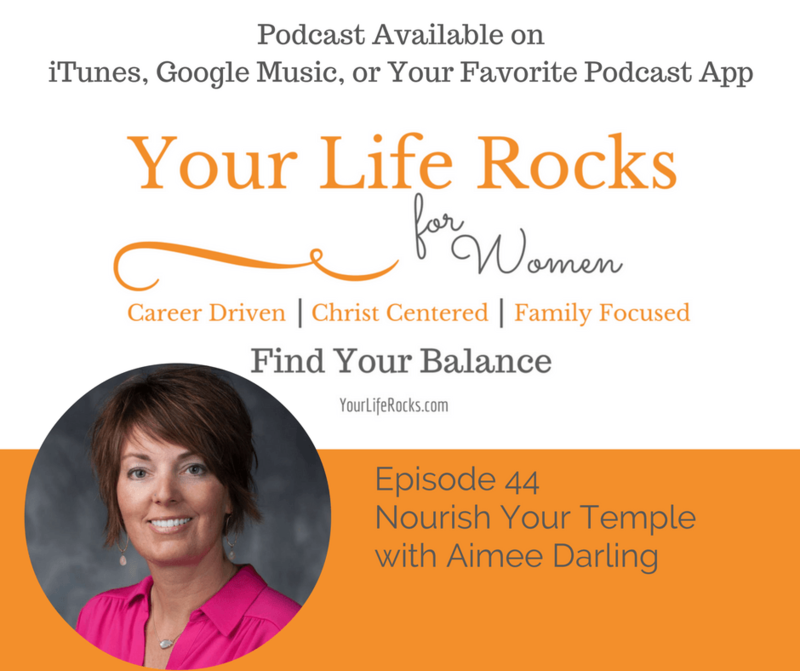 Aimée Darling, M.N.T is a graduate of Nutrition Therapy Institute in Denver, Colorado, a leading institution focused on whole body health and holistic nutrition education. Aimée received her undergraduate degree from the University of Nevada, Las Vegas with a bachelor’s of science in psychology. She has also continued her studies of non-classical food allergies, the practical application of allergen-free diets, family nutrition, autism, and celiac disease. The catalyst for her interest in nutrition came as a direct result of her experience with her young children. Both of Aimée’s children experienced eczema and severe intestinal distress without a medical diagnosis. After many failed attempts at traditional medical care, relief and healing were found through diet. As a result, she relies on her compassionate teaching approach to guide patients towards greater health. Aimée’s practice focuses on allergen-free diets, irritable bowel syndrome and diseases, sports nutrition, weight loss, family nutrition, and disease prevention. She is passionate about educating, motivating and empowering her patients to take personal responsibility to attain optimal health. Aimée lives in Roseburg, Oregon with her husband and two children. She guides people to greater health through diet and lifestyle as a consultant for many local practitioners and maintains a private phone practice. She also continues to facilitate workshops in Nevada, California, Colorado and Oregon. 1. Be honest with yourself. Be aware of what you are putting into your body. 2. Focus on water. Dring half your weight in water each day. 3. Track what you eat. Not just focus on calories, but nutrition. Old fashion paper wall calendar….color coded by scheduled activities for all areas of life. Give them space to grow and lots of praise. Take our free 7 day Take Back Balance Challenge!